Adsy.me offers a free tool for building microsites and apps that are automatically mobile-ready, responsive, shareable and can be embedded into your main website. 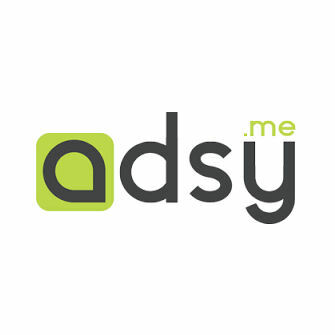 Adsy.me is a mobile microsite builder with an easy drag-and-drop interface. Everything is online so there is nothing to download. Whether the microsite is for a campaign, newsletter, tutorial or any other content, Adsy.me makes it easy to create and launch in minutes. Adsy microsites are distributed as short URLs that you can share in text messages, emails or on any social network. Visitors click or tap on the URL and the app opens instantly on web or mobile browser or directly in Twitter or Facebook.